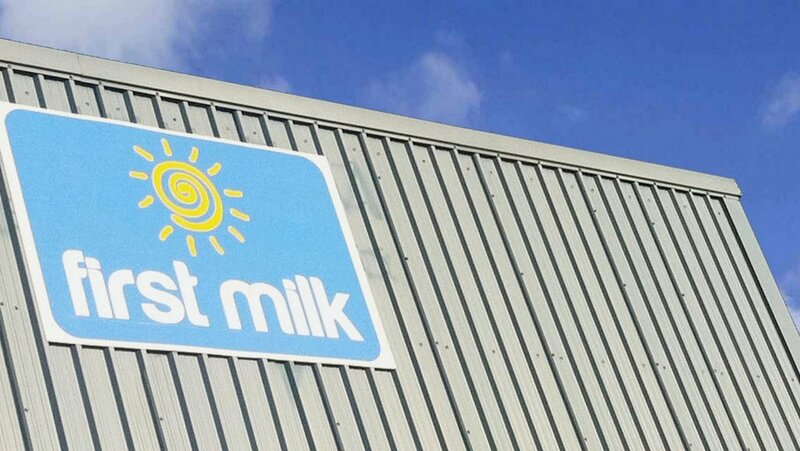 First Milk has announced it will discontinue its A and B pricing system following a review of its pricing schedules. All milk will be paid using a single rate for each milk pool from September 1. It said with demand from customers growing it needed to encourage extra milk production with nearly all of its milk volumes now directly connected to long term contracts. But it said its review had shown the uncertainty of B pricing was a strong disincentive for milk production. It has also introduced a production bonus of 0.5ppl for all litres provided the farm’s production is equal to or exceeds the volume produced in the same month the previous year. Other changes included a charge of £10 per additional collection over its Every Other Day Collection. Shelagh Hancock, Chief Executive, said: “I attended all the member meetings in March and took note of the feedback from members. “Ensuring that our price schedules are aligned with the needs of the whole business is very important. In a note to members she also said the cooperative was expecting to deliver a price rise in August.